Mohagen Hansen Architecture | Interiors is proud to have four of our projects nominated for the National Association of Industrial and Office Properties (NAIOP) 2016 Awards of Excellence. NAIOP is a Commercial Real Estate Development Association, and hosts one of the longest-running building awards programs in Minnesota. 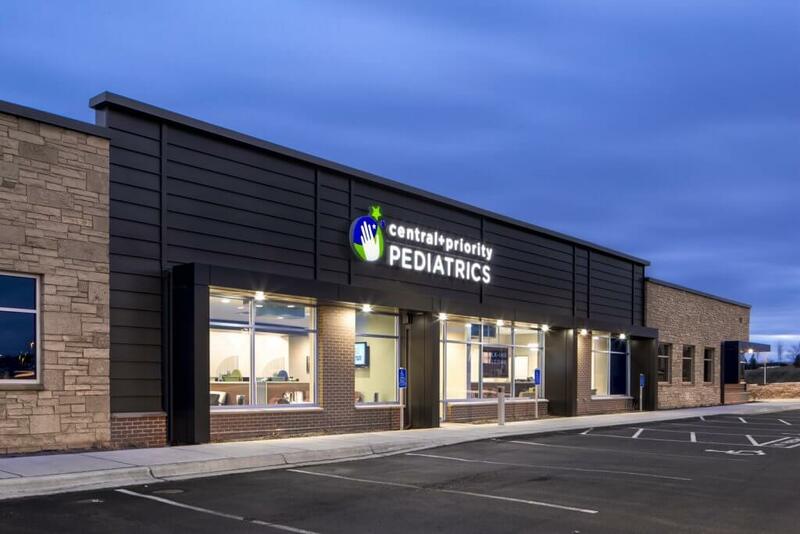 The BAE Technology Center building in Fridley, MN, was part of a multi-phased project development that allowed for the reuse of a large existing, underutilized site, and was nominated for an award in the repositioned/renovated category. 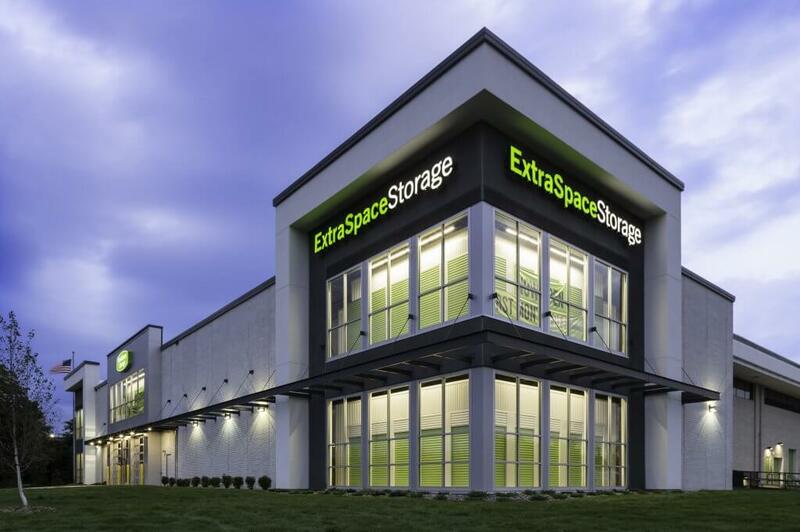 Also in the repositioned/renovated category is our Extra Space Storage project located off of Highway 100 and Highway 7. The building, situated on this prominent, highly traveled corner in St. Louis Park was repositioned into a self-storage facility with architectural character and a defined street presence. 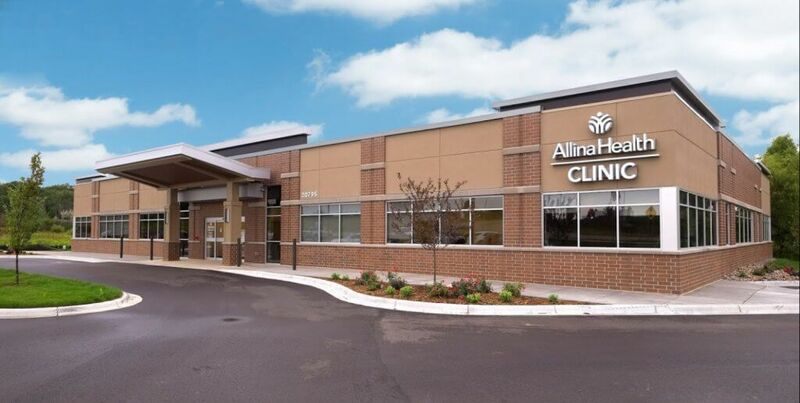 We also had two of our projects nominated in the Medical Office/Medical category, one of which was the Allina Health Lakeville Clinic. This project was nominated for its ability to maximize the site with an accessible and aesthetically pleasing medical building. The Commerce Hill Medical Building, located in Woodbury, was also recognized in the Medical Office/Medical category. For this project the design team created a plan that would maximize the site, allowing for a 30,000 sq. ft. building, in a simple rectangular shape. The building compliments the adjacent buildings in the area through the use of materials and design elements, offering a retail storefront appeal with an office-friendly floor plate. We look forward to attending the awards ceremony on Thursday, September 22nd at the Nicollet Island Pavilion to celebrate all of the nominees and enjoy the presentation of the award-winning projects.